SKU: N/A Category: Fuzz Brand: Standard. 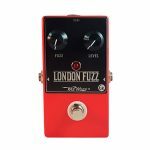 –London Fuzz (Red) is an ode to the late sixties fuzz sound. 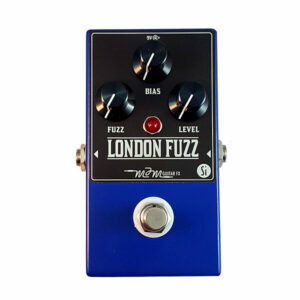 A germanium loaded fuzz unit that sounds rich and dynamic, great for thick lead tones or dirty rhythm chording. Each unit utilizes two hand matched NOS germanium transistors which ensure a smooth note delivery with just the right amount of gain, blending superbly with any natural amp distortion. Big, bold… this is ‘the’ fuzz sound deeply rooted in many classic recordings and performances. Germanium with a bias control. This allows the internal transistors to sound they’re best due to slight temperature changes, while also useful for adjusting the texture of the fuzz effect. The bias control can be dialed in to sound either warm and smooth or progressively brighter with a slight increase in volume ending a sputtery note decay. This fuzz unit uses two high gain silicon transistors which produce an exceptionally sweet sustaining sound even at low volume levels. These transistor types lean towards a slightly treblier sound than its germanium counterpart but no less dynamic. 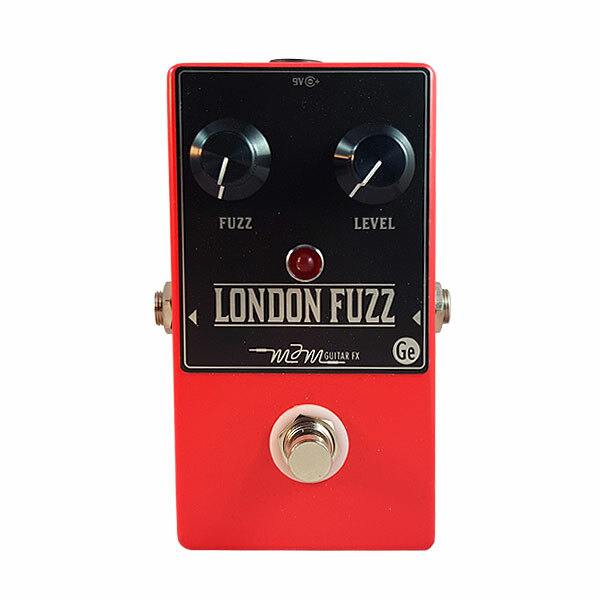 Like the germanium London Fuzz, its great for that ‘Jimi’ sound and reacts extremely well to your picking attack. The more you dig into a note, the more excitable the sound produced. The bias control helps you shape your sound and find your own sweet spot, whether you are after a darker sound or brighter fuzz /slightly sputtery note decay.